At AdvantEdge Workspaces, we collect new items for Toys for Tots. 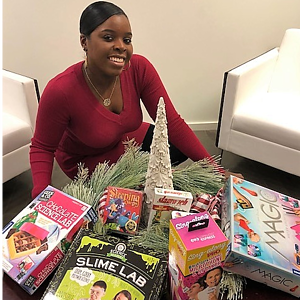 Every year, with the help of our clients, we are able to provide many new toys for children in need. Additionally, we love to advertise and support our non-profit clients (like DCVLP) and causes that are important to members of our community. The easiest way to bring clients together is with a post-work holiday party. Make a festive punch, serve small food bites, and mingle! Take the time to finally connect with the person you see at the coffee machine or catch up with an office neighbor. A holiday party is a perfect place to connect and celebrate! 3. Get Competitive- and Festive. There’s nothing like a little holiday competition to spice up the season! 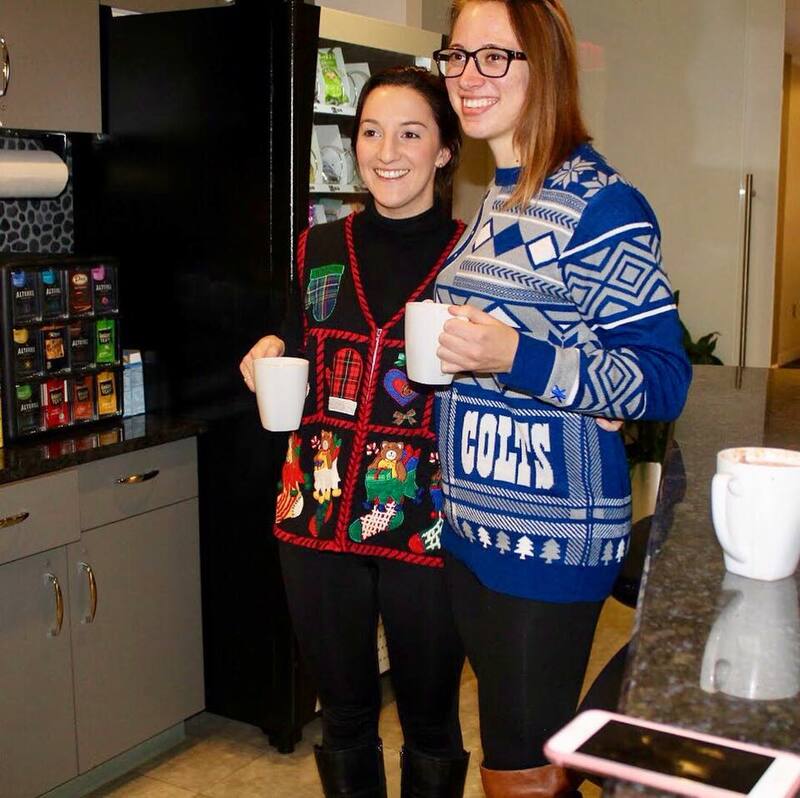 From office decorating to ugly sweaters to the title of best cookie baker- friendly competition helps bring the community together in a fun way. There are many small, simple ways to bring holiday cheer into a shared workspace. Decorate the lobby and communal spaces or set up a hot chocolate bar for clients to take a festive break. You can also offer up holiday classics such as gingerbread cookies- everyone always appreciates a sweet treat! This holiday season give yourself and your business the best gift- joining a shared workspace community! Right now AdvantEdge Workspace is waving rent for the rest of the year for all new clients. 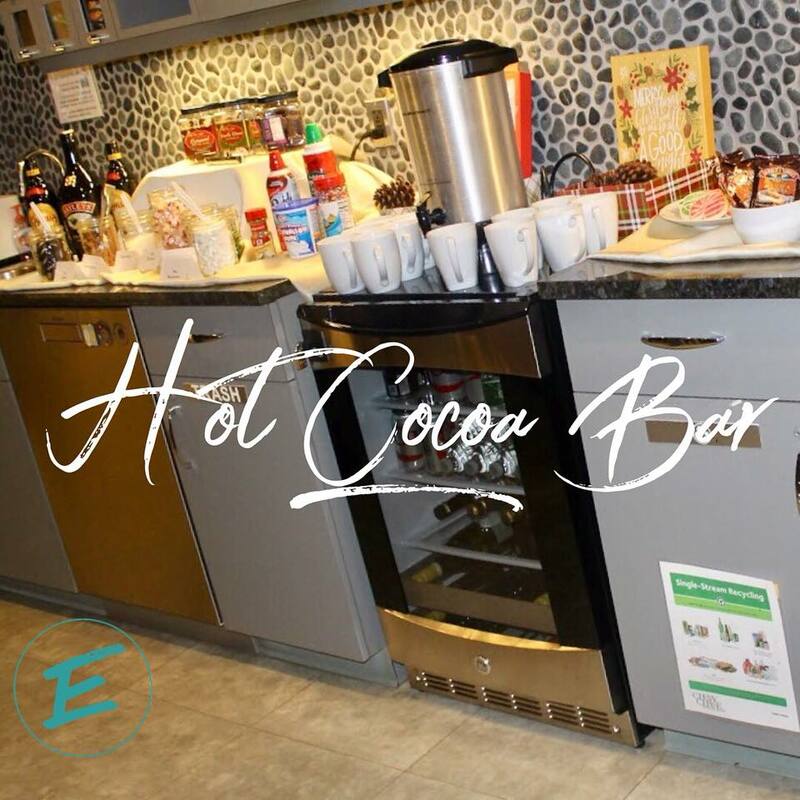 Whether it’s our owner’s famous holiday punch or a surprise pop-up hot cocoa bar, it’s the most wonderful time of year at AdvantEdge. Come join us today!